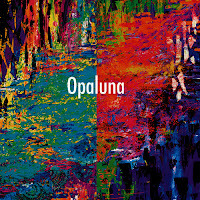 bebop spoken here: CD Review: Opaluna - Susana Pineda & Luis Salcedo. CD Review: Opaluna - Susana Pineda & Luis Salcedo. 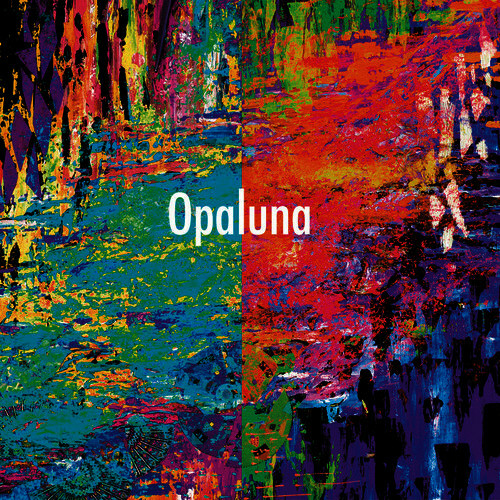 Opaluna is the eponymous first album from this young California-based vocal & guitar duo. Their distinctive collaboration brings together jazz, Latin and a range of other traditional and contemporary music. The project was overseen by Ridgeway Arts founder & bassist Jeff Denson, who is also featured in Instinto Ornitologico, an atmospheric jazz funk piece, and in Does it Rain on the Moon?, a melancholic ballad. Comprising predominantly original songs, sung in Spanish & English, Bridges opens the CD with a brief coastal soundscape as a prelude to a breezy acoustic samba funk. Wayne Shorter’s Mahjong and the original Petalos showcase the fluidity & versatility of Pineda’s voice, often used instrumentally to supplement rhythmic passages, or as an additional melodic line. Throughout the album there is a strong sense of rhythm, most evident in Baile de Opuestos (Inchworm), featuring John Santos on percussion. Salcedo’s guitar playing encompasses traditional Latin acoustic, jazz, funk, rock & folk. This variety, supplemented by the selective use of electronic sounds and vocal harmonies, provides dynamic depth and adds texture to the intimate vocal-guitar combination. An original and impressive debut. The return of Daniel John Martin! SeeNine @ Hoochie Coochie - September 29. Tcha Limberger to play Sage Gateshead! CD Review: Alyssa Allgood - Out of the Blue. EP Review: Peter Horsfall - How Can We Know? Tonight - The Price is right! Don't Let Good (win) Music go to Waste! Gee Baby, Ain’t I Good To You – A Love Song? Reflections on Ushaw by Steve T.
RIP Bill Shaw.. Update, funeral details added.